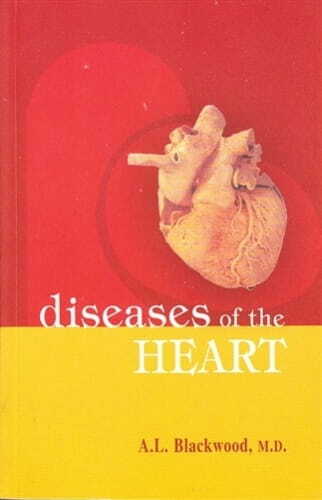 This book was originally published in 1901 and is thus one of the original attempts by homoeopathy in the field of cardiology. The author has attempted to be as brief, concise and practical as possible. It includes clinical examination, cardiac pathology, therapeutics, various heart diseases with their etiology, diagnosis, differential diagnosis, prognosis, management and treatment.